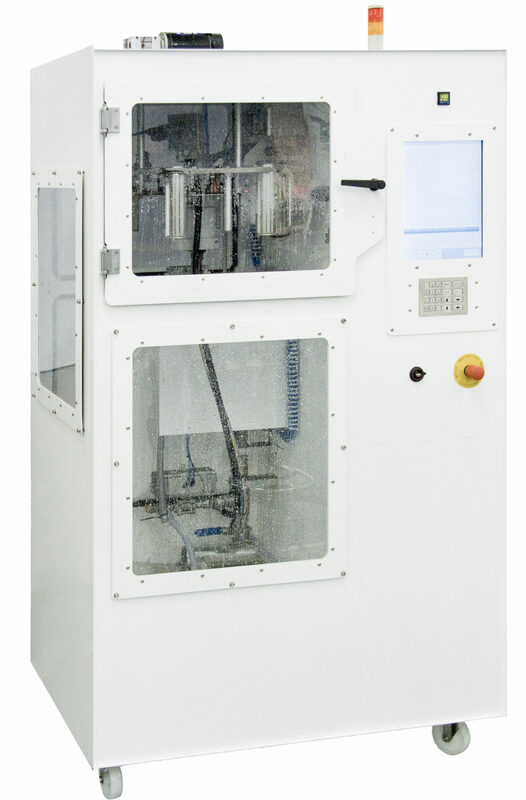 World’s first automatic top and bottom aerosol burst tester! Features graphing of pressure over time – You can see the two distorts and burst! Pressure hold and burst with real time graphing. 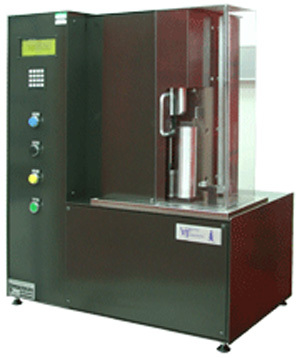 6 head multisize, top and bottom distort aerosol burst tester. Measures dry and lubricated cans. Real time graphing of Top Wall, Mid Wall and Vertical Scan. 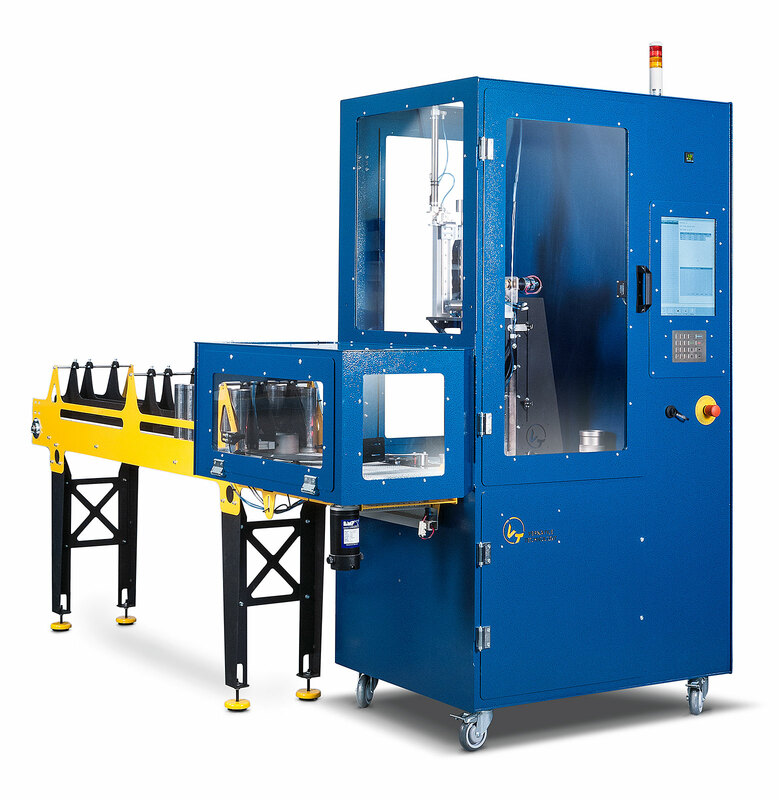 Use the AFE106 Front End Gauging System to quickly and accurately measure a wide range of aluminum or steel Aerosol Cans without the need for changeparts. It’s a simple matter of placing the can and pressing the start button. on Steel or Aluminium Aerosols.